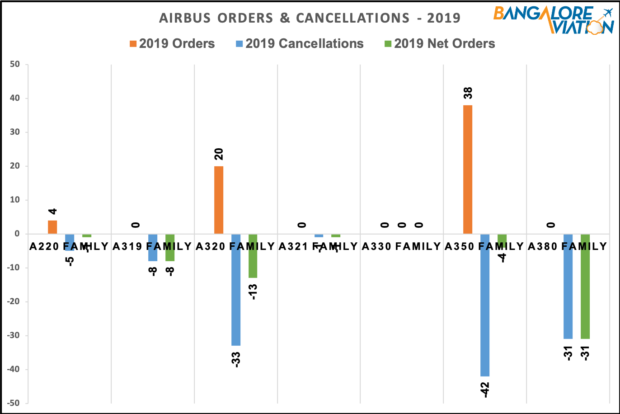 Home >> Aircraft >> Airbus >> Airbus orders and deliveries – March 2019. Sales and deliveries gain momentum. European airframer Airbus has closed out the last month of the quarter with 58 orders. While the figures are much better than the first two months where the company only secured orders for four of it’s the smallest aircraft. Airbus will still close the quarter with a net order deficit of 58 aircraft. The manufacturer has also not yet accounted for the new orders and large cancellation of Emirates, following the closure of the A380 program. 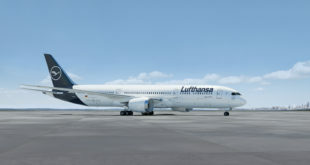 Airbus secured three A350 orders this month, the first from Lufthansa for 20 aircraft, the second from STARLUX Airlines of Taiwan for 17 A350s and finally a single A350 for an undisclosed customer. 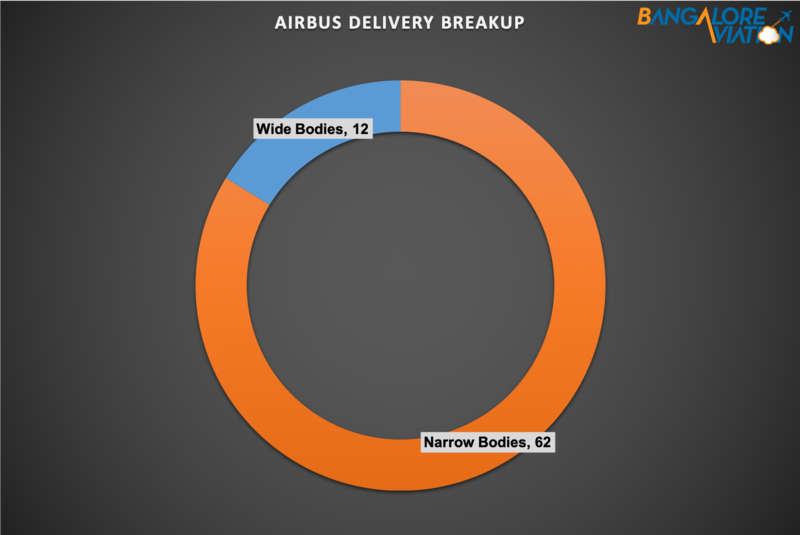 The lone single-aisle order for the month was for 20 A320neos from an undisclosed customer. 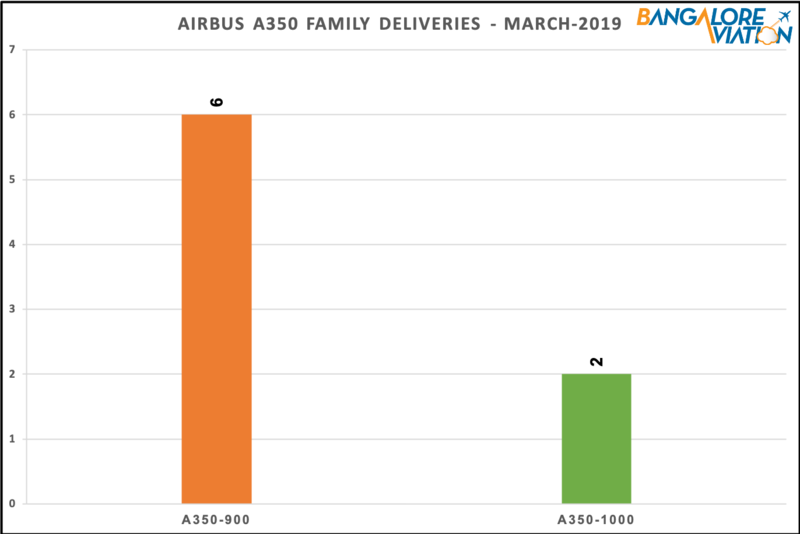 Airbus delivered a total of 74 aircraft in March 2019 to 40 customers, with deliveried from all of its product lines. 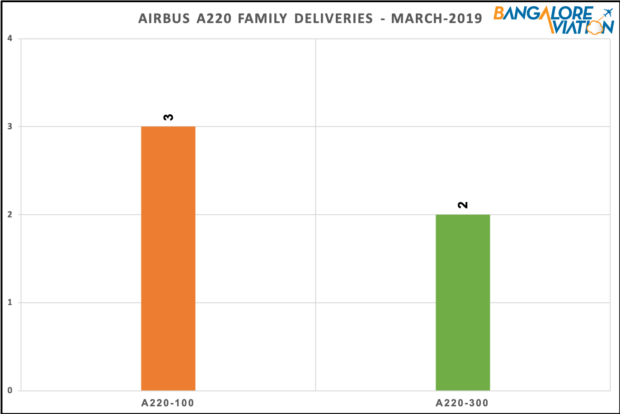 Five A220’s were delivered in March with three A220-200s to Delta and two A220-300s to AirBaltic. Airbus delivered 57 A320 family aircraft with 13 CEOs and 44 NEOs. 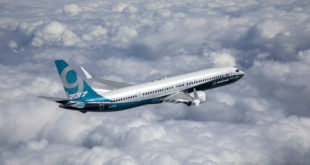 The manufacturer delivered the first of three ACJ320neos to Comlux. Indigo took delivery of one aircraft in March. Three A330-900neos were delivered in March with two going to TAP Air Portugal and one to Air Senegal. Air Senegal is the first African carrier to operate the A330neo. Eight A350’s were delivered last month with Spanish carrier Evelop Airlines taking delivery of its first A350. Airbus delivered its first A380 of the year with the delivery of the stunningly painted aircraft to the last new carrier for the A380 – All Nippon Airlines. The above figures are based on the manufacturers declared orders and deliveries. It does not include orders that have been announced but have not been added to the order book.